From the Greek ‘Kyrtos’ ( = arched). The natural habit of fronds in most species is to arch. 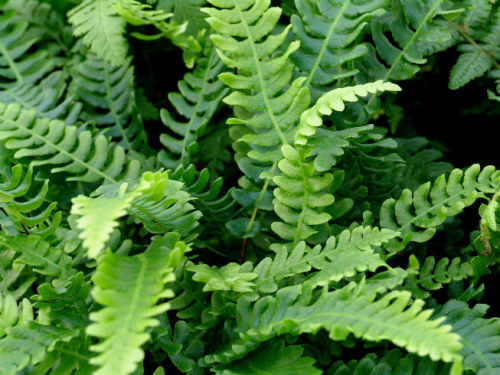 A small genus of evergreen ferns from East Asia. All have beautiful, holly like fronds, offering a dramatic contrast to other ferns, hostas and primulas. They prefer a moist but well drained soil in a sheltered, shady spot. They are hardy in southern and coastal areas. Central and northern regions may have to protect the ferns in harsh winters.